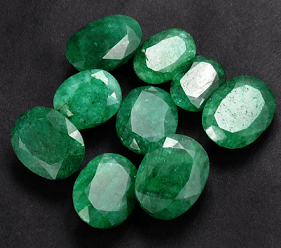 Panjshir emerald company is established in 2009. 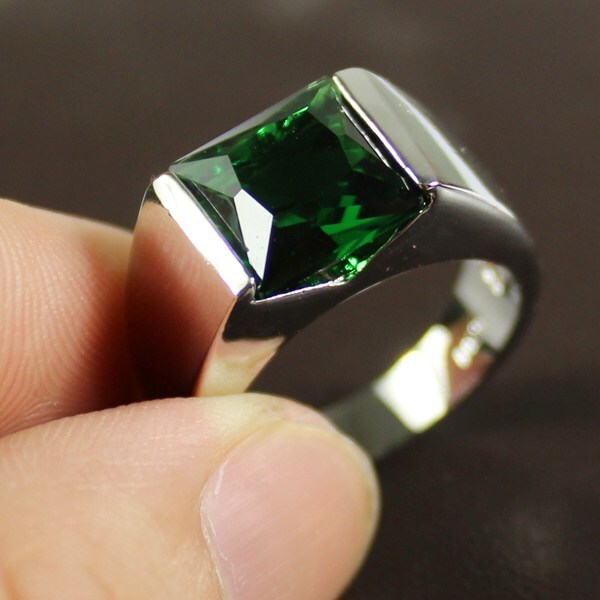 This company is the only private and legal company which deals in mining and export of precious and semi precious stones in Afghanistan we have Established a Market in the best location of Kabul where All Panjshir Emerald Dealers are doing their Business Under the license of Panjshir Emerald company this Company and Market is the only legal place for whole Sale Dealing of precious and Semi Precious Emerald's in all over Afghanistan. 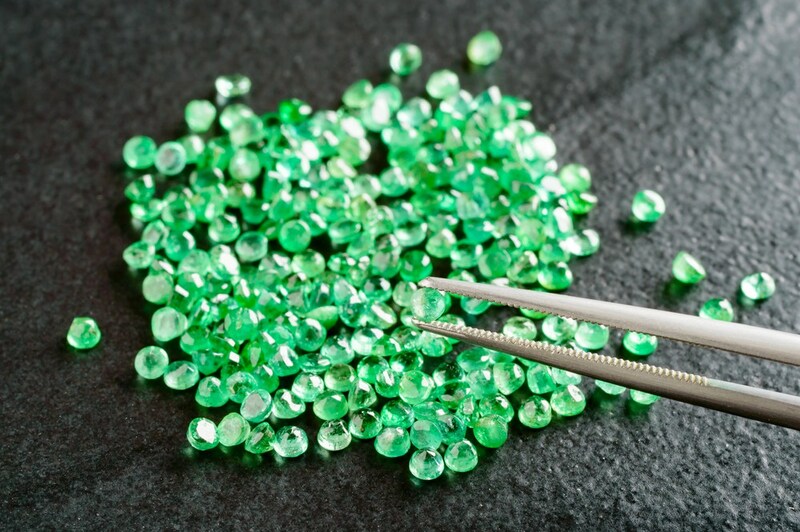 Panjshir Emerald Is The Purest Emerald In The World, We Sell The Best Quality Of Emerald's & finest emeralds in the world That came from panjsher province- Afghanistan.